Kodi 14.1 (formerly XBMC) Released With Various Bug Fixes. 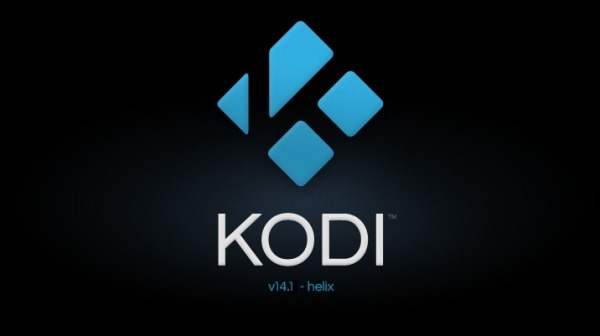 XBMC Team finally announced the Kodi 14.1 (formerly known as XBMC), the first small bugfix release in the Kodi 14 Helix range. For Ubuntu 14.10, Ubuntu 14.04, Ubuntu 12.04, and derivatives users, the new release has been made into its official PPA two days before the announcement. do not skip streaminfo if format is not know. Finally, log out and log in back with Kodi session, or start Kodi from the Dash.